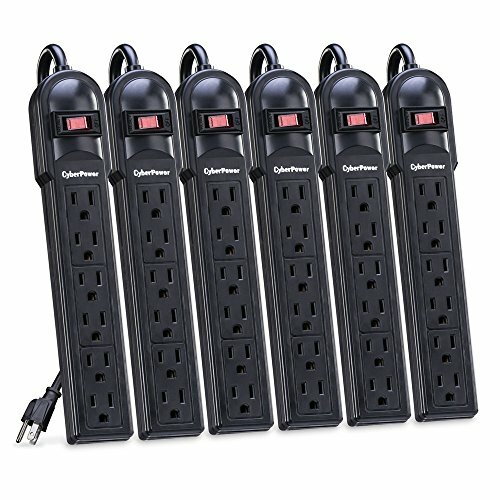 The CyberPower Essential Series CSB604 Surge Suppressor is ideal for Home/Office protection with 900 joules, 6 outlets, and a 4 FT cord. 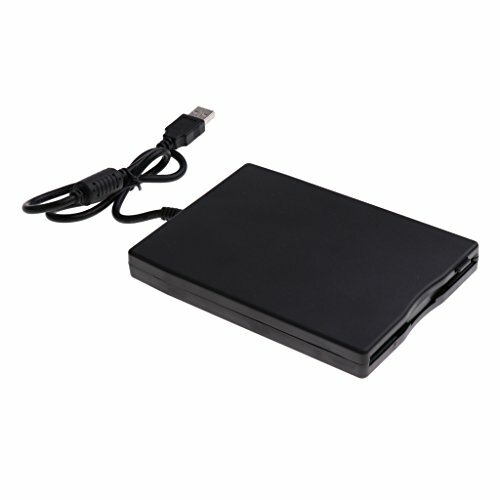 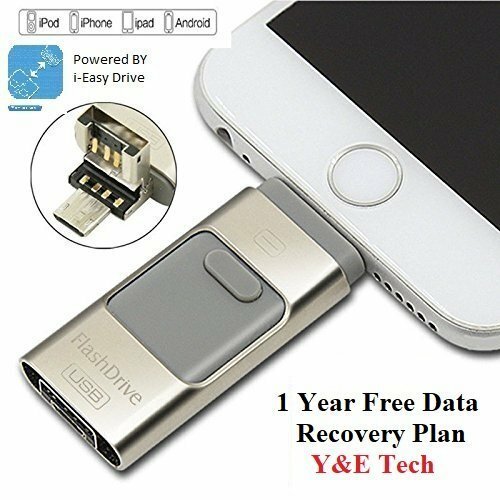 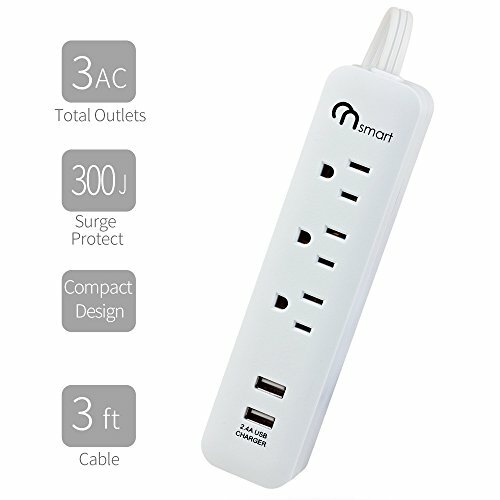 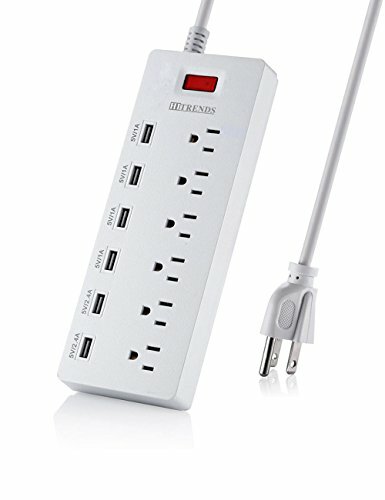 The surge suppressor is ideal for protecting personal computers, phones/fax/modems, printers, stereos, and consumer electronics. 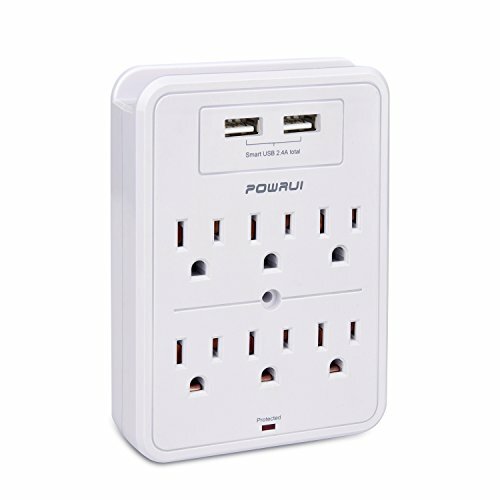 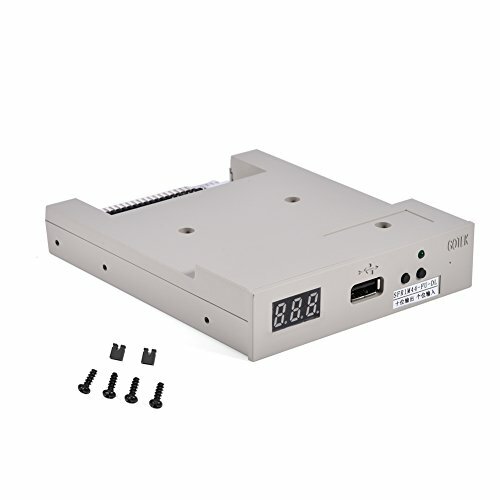 The CSB604 features six (6) outlets, 4 FT power cord, MOV technology to guard the surge suppressor and connected electronics against line abnormalities, and lightning surges, while EMI/RFI filters block unwanted line noise. 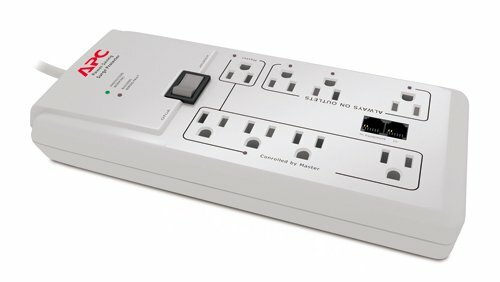 A Limited-Lifetime Warranty ensures that this surge suppressor has passed our highest quality standards in design, assembly, material or workmanship and further protection is offered by a $50,000 Connected Equipment Guarantee.